Sporting Foundation for Life sessions are going strong and every week we are engaging even more new participants and building on our current success! We are now looking to increase the amount of volunteers we can engage and inspire to become coaches themselves; with the hopes of continuing the sessions in the future. In February we ran our first CPD course on how to actively engage young people in sports. The course was open to all and was well received by everybody involved. As such, we endeavour to give more opportunities to young volunteers that choose to come and work with us in the future. Every month we are overwhelmed by the positive feedback we receive and we love to share the success stories with all. Students at Blessed Thomas Holford Catholic College School were asked what club they would like us to run, they decided to opt for Rugby League. We organised and implemented a successful a 16-week rugby programme for participants of all abilities. 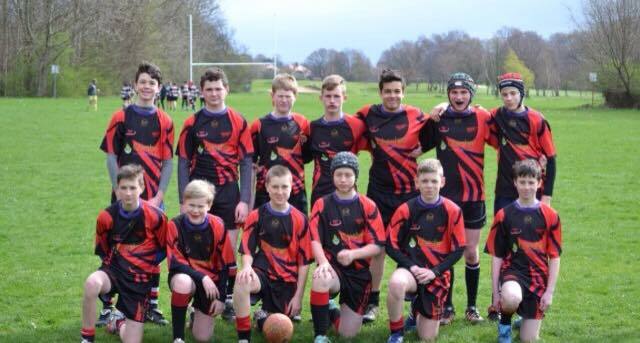 Each Tuesday we had up to 20 pupils turn up to the programme keen to get involved with rugby league. All of the interested participants have now taken up the opportunity to play rugby out of the school curriculum – a testament to their enjoyment of the Sporting Foundations For Life rugby programme.